The Zoom teeth whitening procedure itself takes about an hour and a half or so factoring in preparation time. Once the patient has confirmed their appointment at the dental clinic, they drop by and get a final briefing on what’s going to happen later and also what steps to take after the whitening procedure is over. While there are several teeth whitening treatments available in the market, the majority rely on using chemicals to bleach the teeth whiter. Dr. Chong highlighted that teeth whitening treatments help you turn your teeth several shades whiter but it is unlikely to realistically get porcelain white teeth like that seen on models gracing magazine covers unless you opt for more aggressive procedures like veneers. Several teeth whitening treatments are sold over the counter though the bleaching chemicals in these products are by necessity a weaker formulation that may take weeks to achieve tangible results. 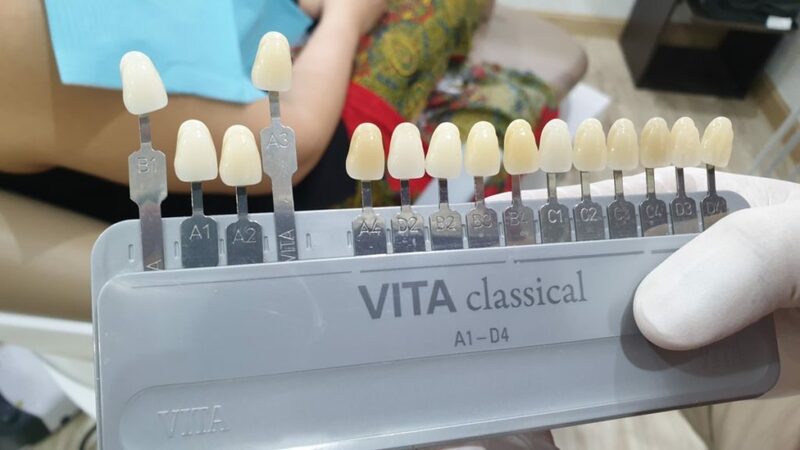 Procedures done at a dentists’ practice, such as the We Smile Dental Clinic KL use a much stronger formulation of bleaching chemicals that offers faster results in a matter of hours. 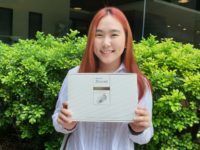 According to Dr. Chong, he prefers using Philips’ Zoom teeth whitening treatment as it offered more consistent results with patients. Dr. Chong briefs a patient on what to expect during the Zoom Teeth Whitening procedure. At the beginning, he sat down and briefed the patient as to what to expect during the teeth whitening session and then takes a few pictures of the patient’s teeth while comparing them to a set of model teeth bleached in different colours known as a shade guide so as to get a reference to what the original teeth colour is and to gauge the effectiveness of the procedure later. 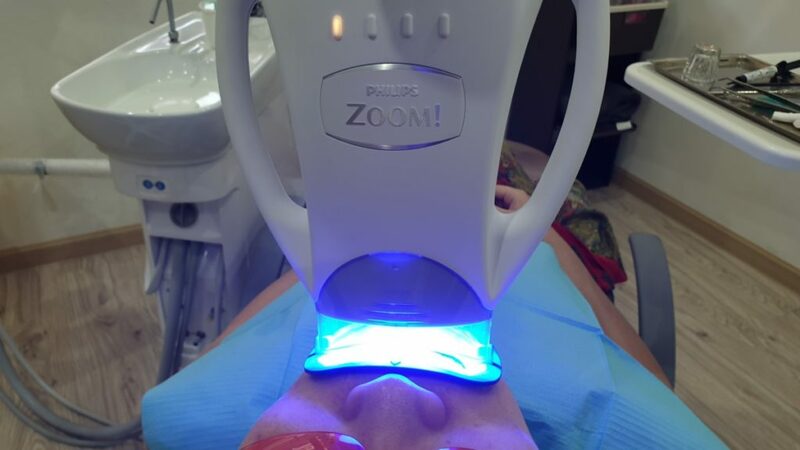 According to Dr. Chong, Zoom teeth whitening treatments can expect at least three to four shades of improvement with results immediately apparent after the treatment. Before Dr. Chong begins the whitening procedure, he scales the teeth and thoroughly cleans them to ensure the best results when he starts the whitening process. 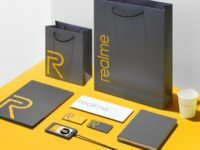 He then opens a special pack that contains all the compounds and equipment needed for the teeth whitening process. 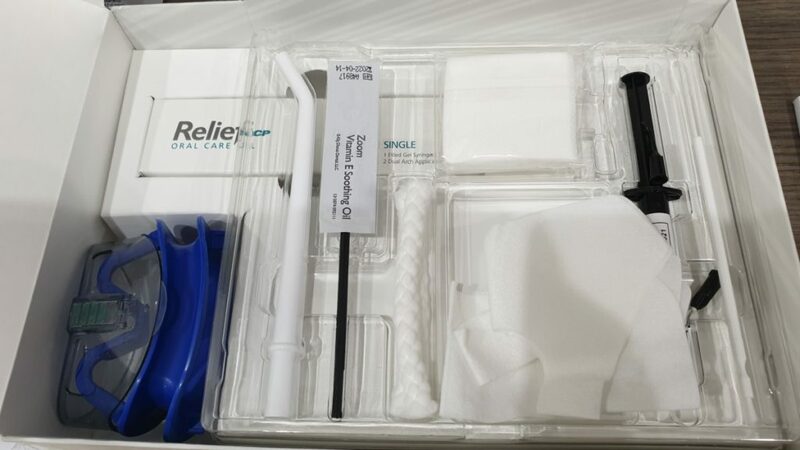 Each pack is designed for use by one patient and cannot be reused. After that, he then places a special retractor mouthpiece that helps to keep the patient’s mouth open and the lips away from the teeth. A single Philips Zoom Teeth Whitening kit contains everything needed by a dentist to whiten the teeth of one patient. The gums are then covered with a special kind of resin called Liquidam that hardens into a slightly rubbery compound that protects the delicate gum tissue from the strong bleaching chemicals used in the procedure. Once that’s done, he moves on to the next step. At this stage, the patient is lying comfortably in Dr. Chong’s dentist chair with a retractor keeping their mouth open and their gums covered with the Liquidam protective resin. 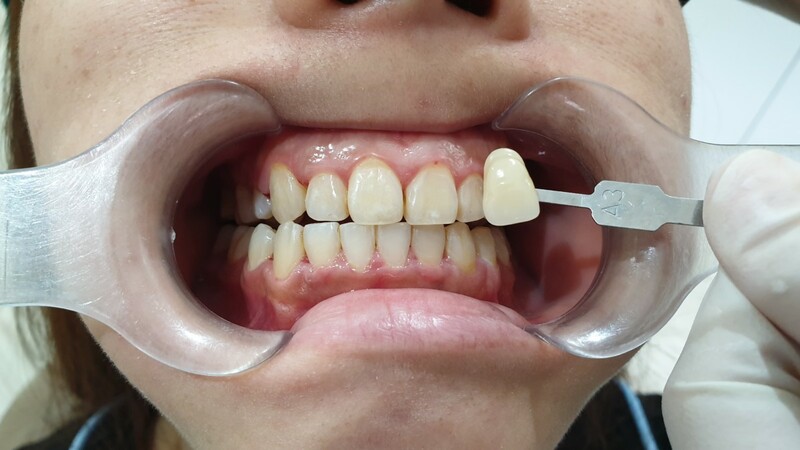 He then removes a special tube that holds the bleaching chemical and then carefully applies it to the front top and bottom set of teeth about as far back as premolars which is about as wide a smile as most patients are capable of smiling naturally. This bleaching chemical primarily uses hydrogen peroxide in a 25% strength formulation. Something this strong is only something that only a trained dentist is allowed to use and this level of potency, with the right training, ensures faster, more immediate results. 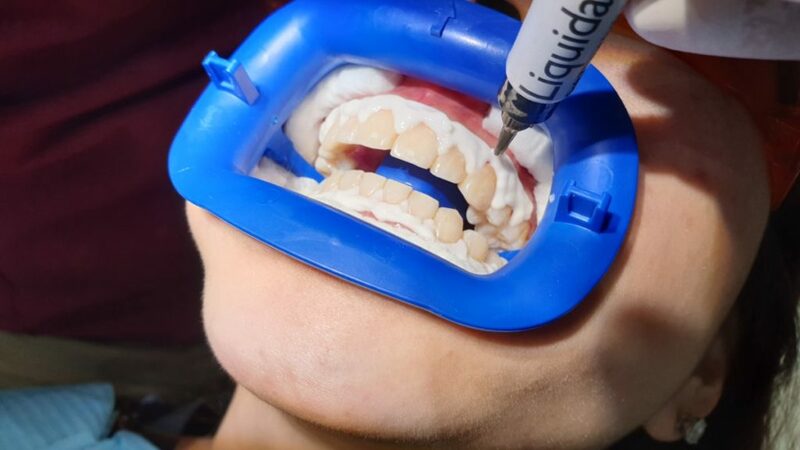 Once he ensures that each teeth is coated with the bleaching compound, he then exposes the compound to a special ultraviolet light handpiece that neatly fits onto the retractor. The compound itself goes past the enamel of the teeth and whitens the dentin underneath. 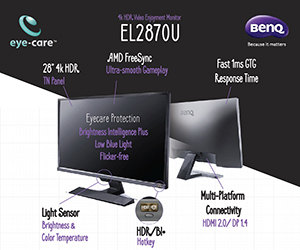 At this juncture, a pale blue light fills the room and the patient normally lies back and relaxes while the whitening compound in tandem with the ultraviolet light does its work. Once that’s done, Dr. Chong wipes off the used whitening compound and adds another helping onto the patient’s teeth before activating the chemicals with the light once more. This procedure is repeated three to four times with each session lasting about 15 minutes. 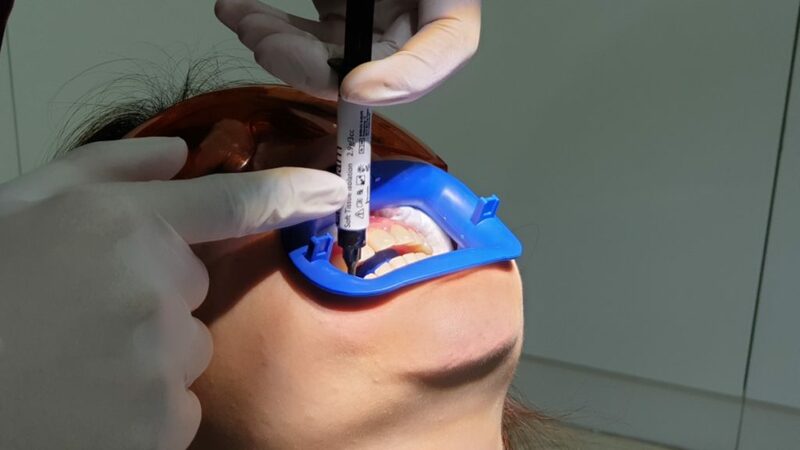 While there was a tingling sensation and a feeling of tightness with the Liquidam protective resin around the patient’s teeth, she reported that it was otherwise a relatively comfortable procedure. 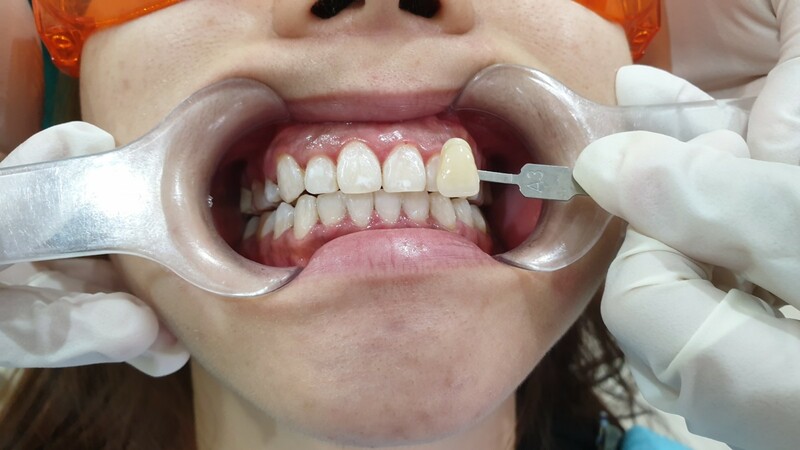 After the fourth time, Dr. Chong then proceeded to wipe off the whitening compound and then removed the Liquidam resin from around the patient’s gums. Now, is the moment of truth! Dr. Chong takes a reference shot with a camera and then compares it with the original colour of the teeth taken before the procedure with the patient. In this case, she has enjoyed several shades of improvement in the span of about an hour with just one procedure. 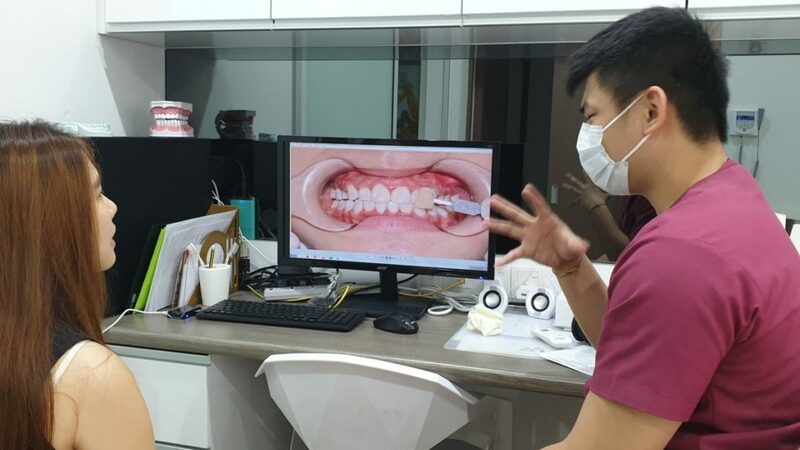 After Dr. Chong has cleaned up the patient’s teeth from any remaining resin, he then advises the patient on what to do next and what to avoid consuming. 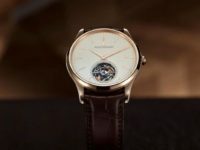 He said that it is common to feel some tingling for a day or two afterwards and, for some sensitive patients, a bit of discomfort. Most importantly, the patient has to avoid consuming coffee, tea, red wine and tobacco for about a week after the procedure. He also dispenses some gel in a tube to apply on the gums and teeth to numb any discomfort as needed by the patient. Dr. Chong also emphasises that the teeth whitening results, while highly positive, have a tendency to stain back again if the patient resumes a lifestyle of consuming the aforementioned food products and tobacco. Also, the results usually last about a year plus or two so top up treatments are needed to maintain the results.